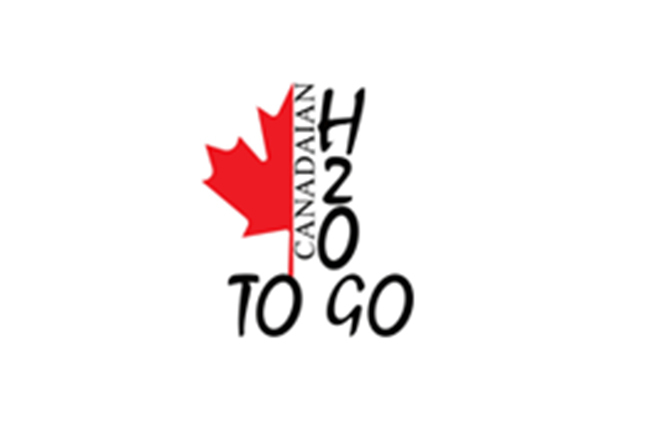 Canadian H2O To Go Inc.
Canadian H2O To Go Inc. is a reverse osmosis bottled water company based in the heart of Cloverdale, B.C, Canada. 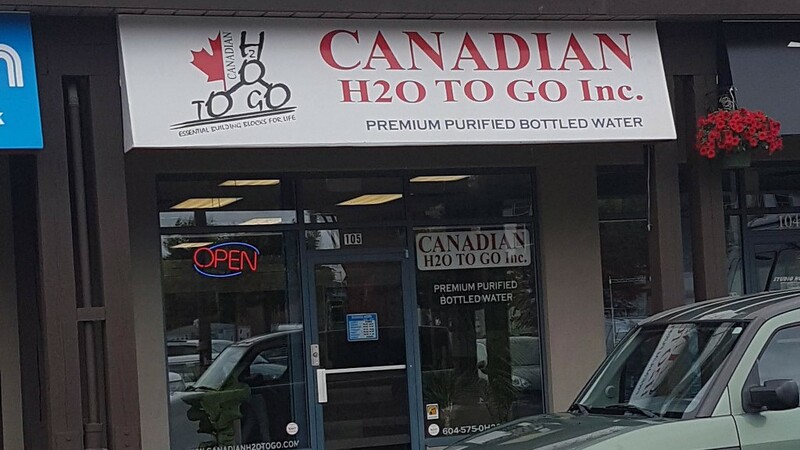 Our storefront location is equipped with a quick ‘in and out’self-serve water bar, or the grab ‘n’ go prefilled bottled water options. 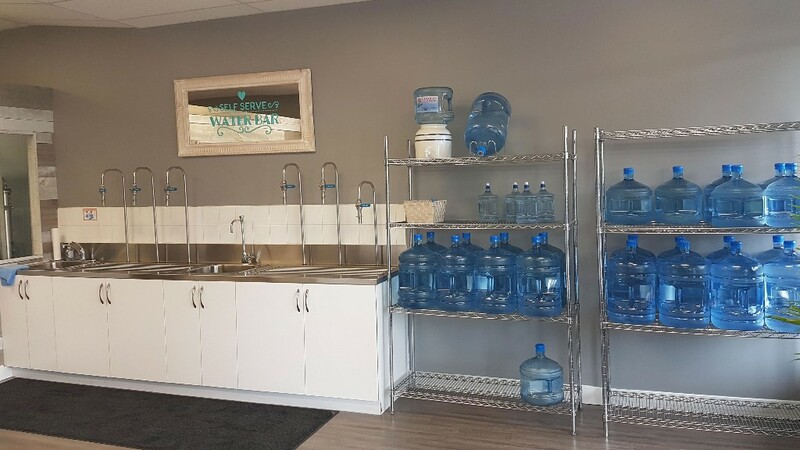 We have several different bottled water choices that our customers can take advantage of and a loyalty program where they can earn free water refills. 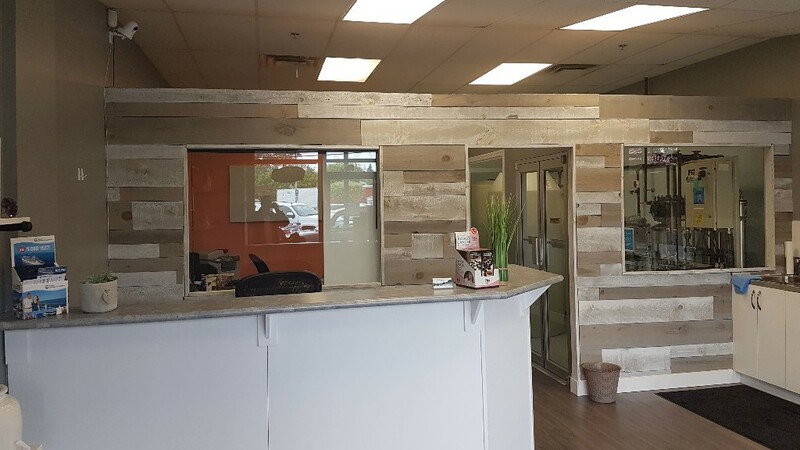 Our dependable delivery service brings our premium bottled water right to our customer’s home or office on regularly scheduled visits and can be flexible to their changing needs.